Heading to Baja, Mexico? Watch out for the double dipper gas scam! Many Americans and Canadians, especially those located on the continents’ west coast, frequently visit the Baja region of Mexico. This is a place increasingly popular for weddings, kite surfing and general rest and relaxation. More frequently, however, it is starting to get a reputation of numerous scams on well heeled tourists. 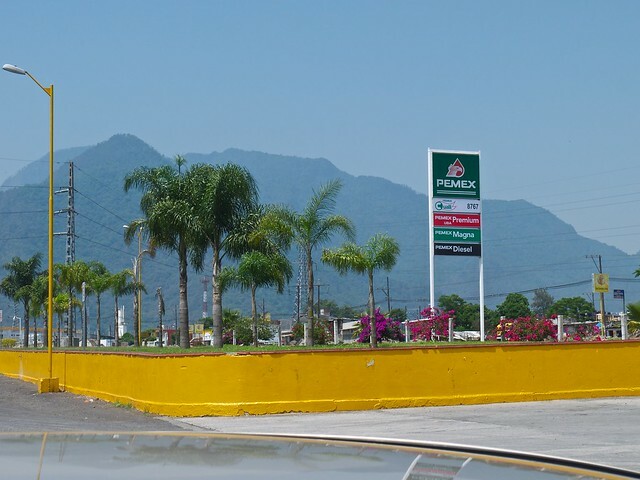 Most notably is the double dipper gas scam where travelers head to a gas station before returning to their rental car to the airport to find out that their credit card does not work when it is inserted into the processing machine - followed by a demand is required to rectify the bill in cash; albeit in Pesos or US Dollars. More often than not, travelers with limited time before catching a flight assume their credit card transaction did not go through and readily handover cash, sometimes driving accompanied to a nearby ATM machine to make a withdrawal before speeding off to the airport for their flight home. Fast forward several weeks and the traveler discovers that their credit card transaction for fuel actually did go through, so they paid twice. Then begins a contestation with the credit card company over the disputed charge. While this scam is not isolated to the Baja region of Mexico, it is safe to say that the best way around this is to put aside cash (in local currency) as your last and final transaction payment before leaving the country. This will mean for future trips you will need to build this into your overall currency exchange at the beginning of your trip.